Do you need to speak better? Use ‘80 ESL Conversation Cards’ to do that. This ebook will let you practice speaking so you get better at it and become more confident so you will be able to speak when you really need to. Speaking and having conversations is all about being able to speak and knowing what to say. To do this you need to practice speaking, but often you are not sure what to say when speaking. This book will help you. Just use the 80 ESL conversation cards when you want to practice speaking. You can use the cards and the questions to stimulate your conversations with your friends. This book contains 80 conversation cards with 5 question on each card. 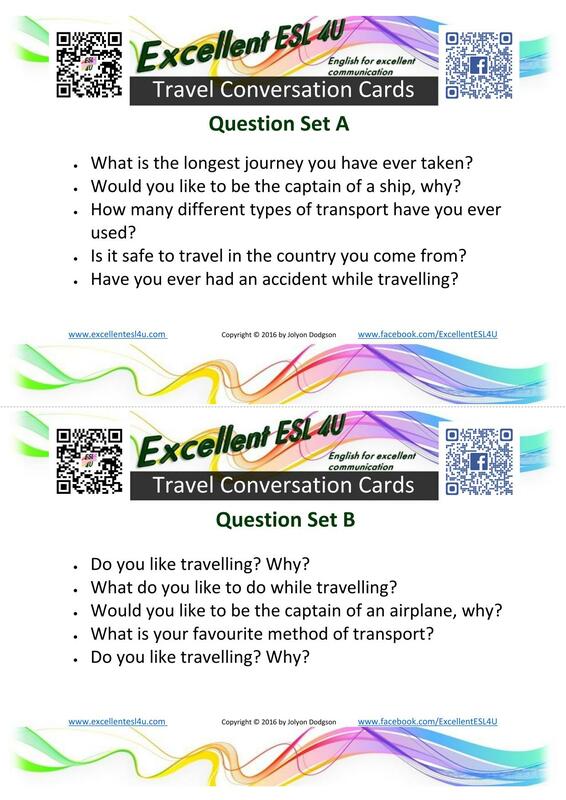 The questions cover 20 topics with 4 conversation cards about each topic, so 20 questions. The topics are the first 20 topics that were covered on the Excellent ESL 4U website. For each of the topics, 2 of the conversation cards have already been published on my website, while the other 2 topics are brand new for this book and will not be published anywhere else. How will the 80 ESL Conversation Cards Help Me? 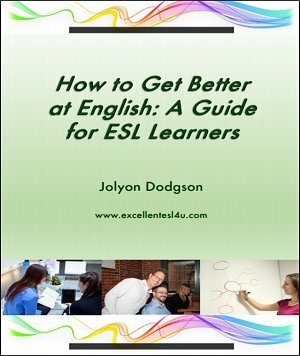 This book will help you get better at using English by letting you talk and speak with other people. Often when students want to practice speaking they do not know what to say, or do not know what questions to ask to get better at using English. If you use the same questions that you can think of all the time, you will not get better as you are not learning anything new. By using these question topics when talking with your friends you will be able to use new vocabulary. I wrote this book to help ESL learners who find it hard to practice speaking and having conversation. Learning to speak well is the hardest part of learning English, so anything that I can make to help will be useful to students. 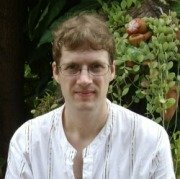 I wanted to write a book that would help people to be able to practice using English so that they can get better at using English. I hope this book will help you do that. 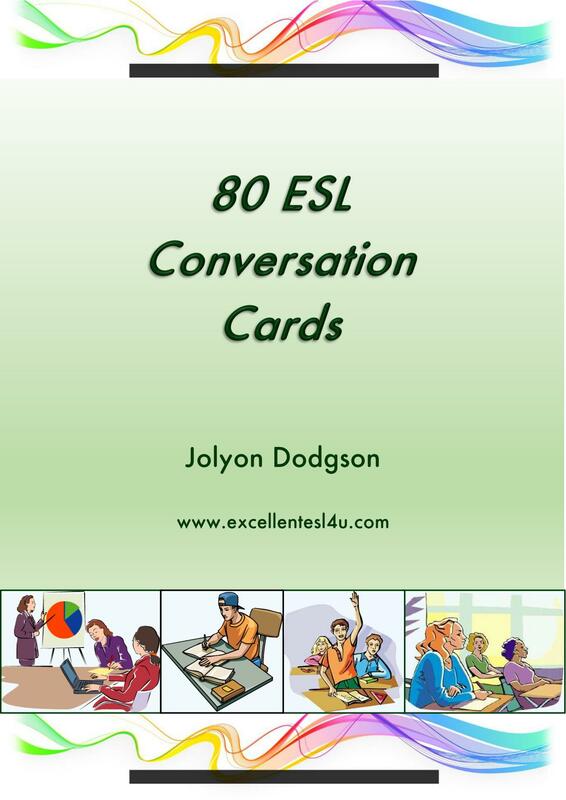 Just click the following buy now button to get your copy of 80 ESL Conversation Cards for only $1.00. 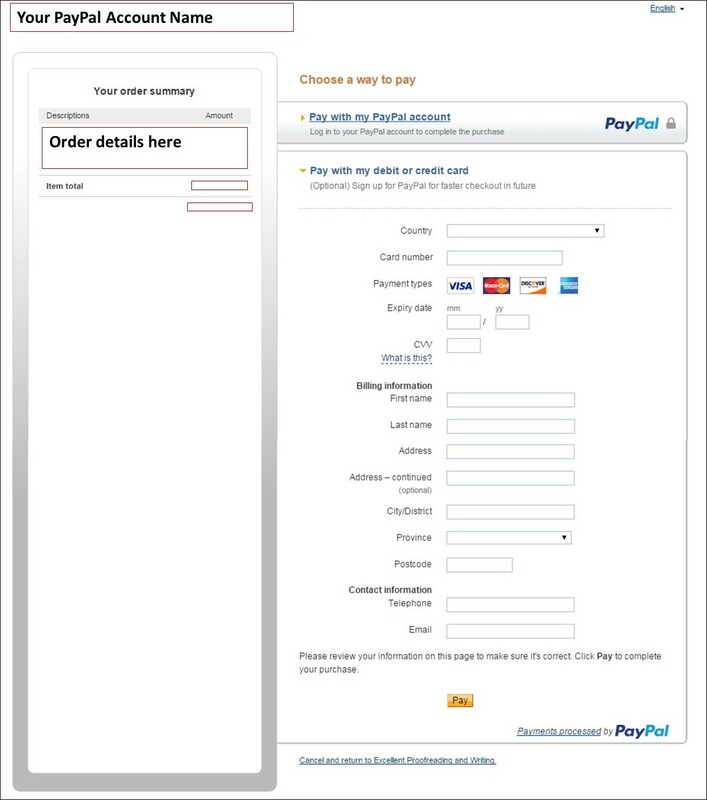 As soon as you have paid you will be able to download the ebook to your computer. 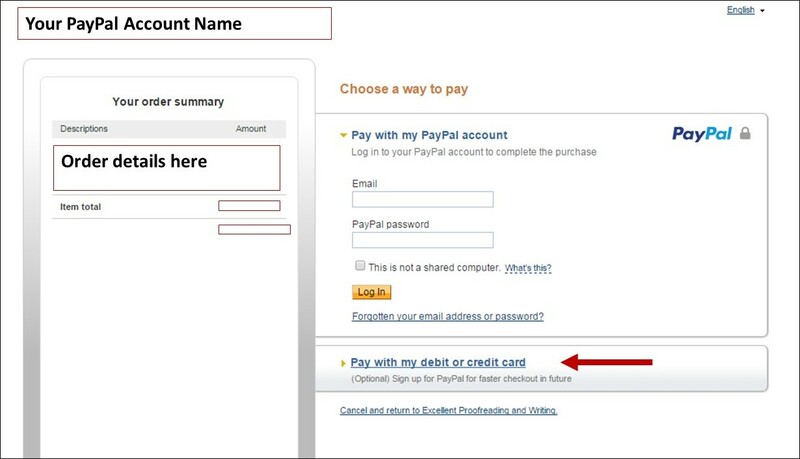 Once the payment has been successful you will be brought back to a special page on the Excellent ESL 4U website where you can download the ebook. The price is only $1.00 for 80 conversation cards that will help you become a better and more natural English speaker.